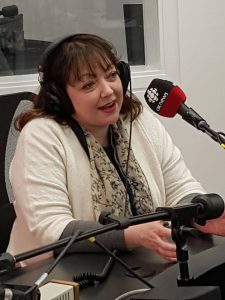 Our executive director, Natalie Mehra has been asked to be on CBC Radio One tonight providing commentary on the election results as they come in. You can listen for her after approx. 9:30 p.m. once the results start to become clear.